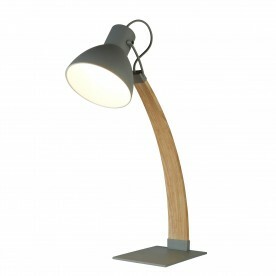 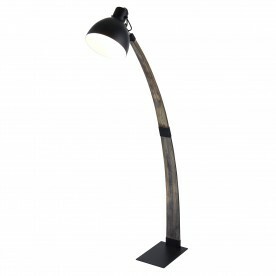 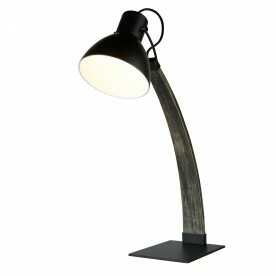 Create a sleek addition to your living room using this arc table lamp. Using a matt black and ash wood design creates a fashionable yet classic look. 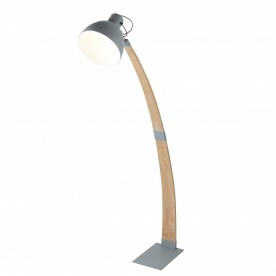 The large head can be adjusted and provides a projection of luminous light.